Rasheed is one of over 280 car importers in 31 countries who have trusted us to buy and export over 5,000 vehicles from Japanese car auctions since 2011. Why not join them today? We make buying from over 120 members-only Japanese car auctions a stress-free experience for car dealers around the world. From bidding and buying, through to processing for export and booking shipping, we handle it all. Join us in Japan with the crew from Polish TV show TVN Turbo and see how it works in this video below. "Integrity Exports truly lives up to their name, which is quite refreshing in this day and age." combination of unique guarantees and top-notch service. Your max bid is the max. If bidding goes a click or two over (oops! ), we pay you the difference out of our own pockets. Ask for the original Japanese car auction invoice to check. Claim your 10,000 Yen discount if we don't email it to you within 2 business days. You're never confused or concerned with our native English speaker staff assisting you, and our round-the-clock auction sheet translation service. "My first ever time buying through a Japanese Auction. I have to say that Integrity met and surpassed all of my expectations." We find that the most successful importers really understand how it all works - from the auction to the ship and beyond. Want to know about auction grades? Bidding outcomes? Tips for bidding? How to find bargains? These and many more topics are all covered in detail. No other Japanese car auctions buyer gives you such a wealth of information. Don’t get left behind. 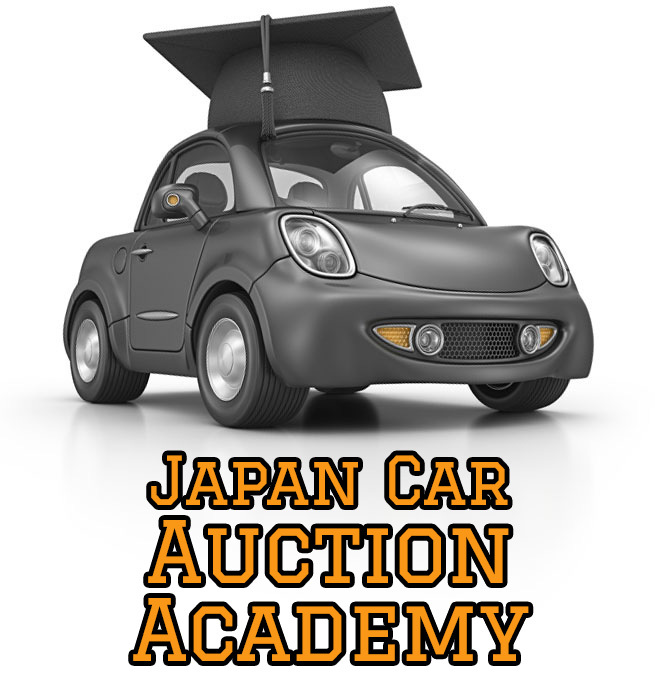 Come learn at our Japan Car Auction Academy right now and make sure you are in that top 5% of savvy buyers. Explore Over 120 Car Auctions In Japan For 2 Weeks. We'll NEVER sell or spam your email address -- just send you useful info about getting cars from Japan. Hi! 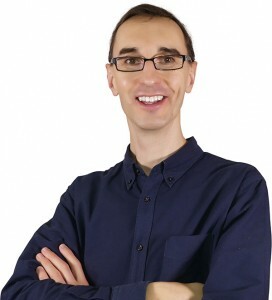 I’m Stephen Munday and I will personally help you start buying cars from Japan. Fill out this form and let’s get started. I have the utmost respect for the whole Integrity Exports team … Stephen speaks perfect English & Japanese … Even though I’m not in Japan, I feel like I have someone on my side all the way across the world, and that’s something I could never put a price tag on.